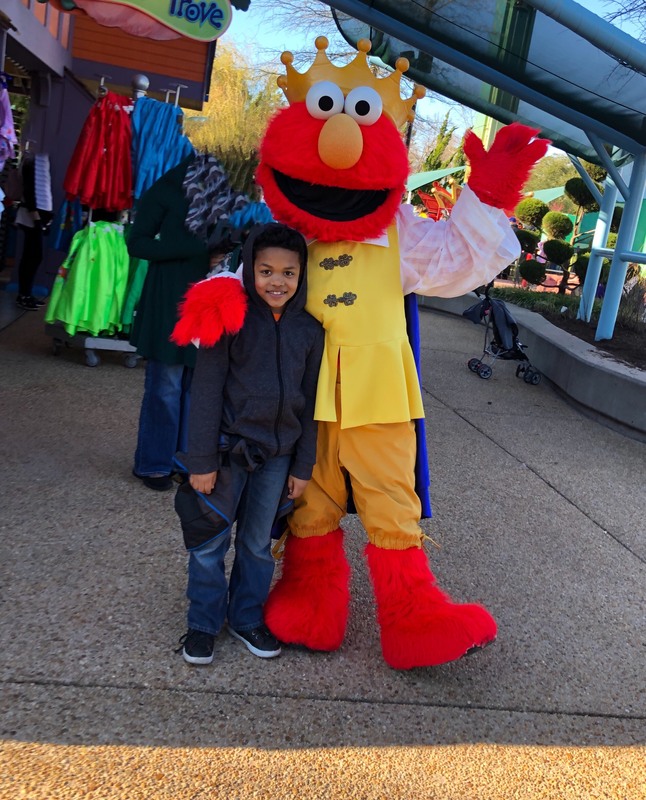 We are excited for everyone’s favorite Sesame Street® friends are hosting a party just for kids at Busch Gardens® Williamsburg. Join Elmo, Cookie Monster, Super Grover and Rosita for fun at Sesame Street® Kids’ Weekends. Kids can enjoy exclusive activities each weekend including dance parties, games, scavenger hunts and story time throughout this family-friendly celebration. The event will take place at the park’s Sesame Street® Forest of Fun™ with a different theme and a featured Sesame Street character every Friday, Saturday and Sunday, April 5 – 28. Sesame Street® Kids’ Weekends kick off April 5 – 7 with Rosita Weekend. Sing and dance along with Rosita and learn a bit of Spanish along the way during Rosita Weekend. Kids will also enjoy fun crafts and making their own masterpieces for our Sesame Street Sunny Days Mural. This is the first of four special weekends featuring favorite Sesame Street characters. In search of fun? Super Grover to the rescue! Bring a friend and enjoy exclusive activities like paper bag puppet fun and create your own art for the Sesame Street Sunny Days Mural during Super Grover Weekend at Busch Gardens’ Sesame Street® Forest of Fun™. C is for cookie … and celebration! Join Cookie Monster and his furry friends for a fun-filled weekend of activities including a cookie scavenger hunt, card-making and art creation for the Sesame Street Sunny Days Mural. Take a trip to Elmo’s World and join your favorite furry red monster during Elmo Weekend at Busch Gardens’ Sesame Street® Forest of Fun™. Bring a friend and enjoy exclusive activities like finger puppet fun, card-making and art creation for the Sesame Street Sunny Days Mural. For more information on Sesame Street Kids Weekends, please visit buschgardens.com/va or call (757) 229-4386. Be the first to know about new events, special deals and future announcements by following @BuschGardensVA onFacebook, Twitter and Instagram. 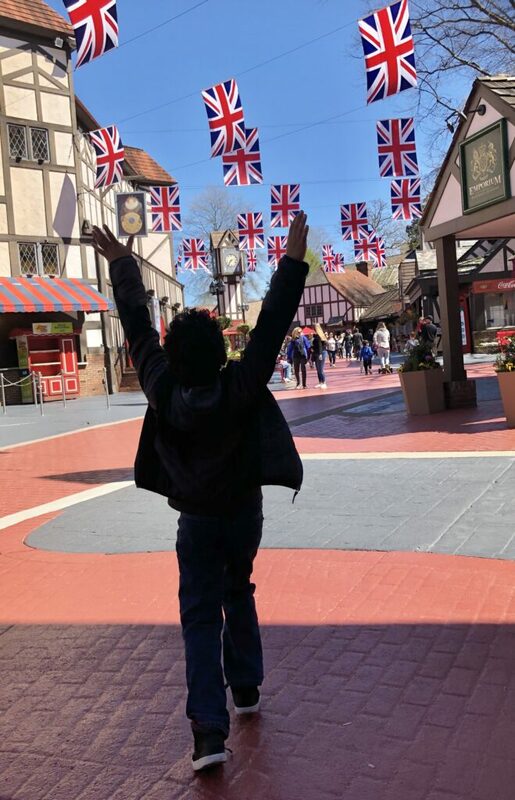 Children ages 3 – 5 are admitted free to Busch Gardens Williamsburg and Water Country USA® with a 2-Park Preschool Pass. Parents can register their children online through May 31, 2019 at https://buschgardens.com/williamsburg/tickets/preschool-free-admission/.